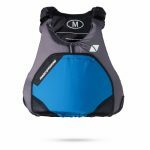 Designed for high performance racing the Gill Speedskin is the lightweight solution for warm weather sailing conditions. 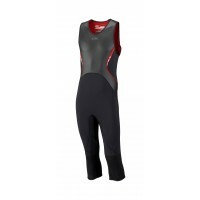 This high performance neoprene suit is designed to maintain the body at optimum temperature during race conditions. Ergonomically cut for a superior fit and reduced drag, the Speedskin aids and enhances your competitive edge.